A flappy game with Halloween theme and witches and spiders in it! 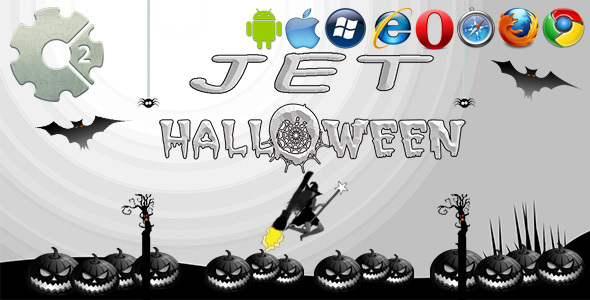 Jet Halloween, another Flappy game! In this game you control a flappy witch and like always (! ), you have to tap the screen and avoid obstacles such spooky trees and hanging spiders as you move forward.